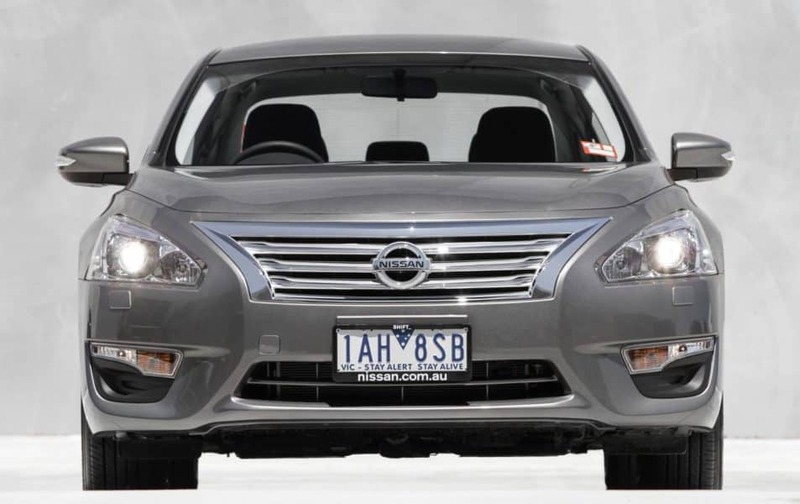 While Nissan made the choice to discontinue the Maxima down under, its replacement is certainly something worth talking about and taking for a test drive. 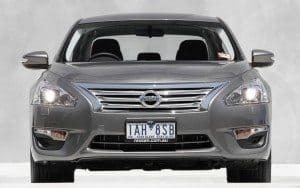 The Nissan Altima has been a long-time favorite among mid-size sedans all over the world, so it is only logical that for 2014 Nissan would choose it as the Maxima’s replacement for the Australian market. 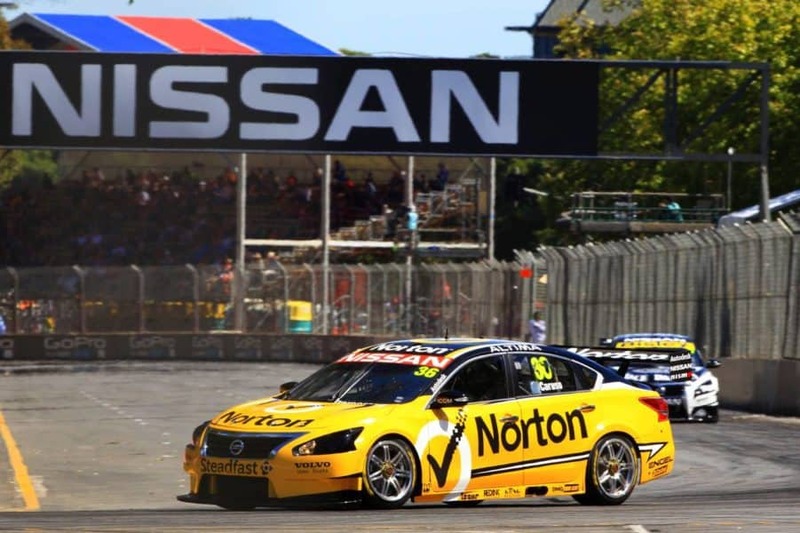 The V8 version of the Altima has made a name for itself in the V8 Supercars Championship, helping to boost interest in these stylish mid-size sedans long before they were even available. While the 2014 Altima will not be available with a V8 in your local showroom, its choice of four- and six-cylinder engines, long list of features and options and its good looks are enough to make you forget it is missing a few cylinders. 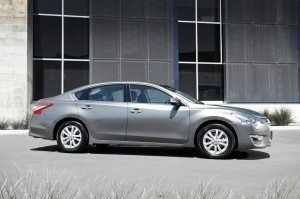 The 2014 Nissan Altima sedan will be available in four trims, six colors and is ready to take its place as a contender for Australia’s favorite mid-size. The 2014 Altima sedan will be available in four trims, the ST, the ST-L, the Ti and the Ti-S. The ST, ST-L and Ti come standard with a 2.5-litre four-cylinder engine while the flagship Ti-S will feature a 3.5-litre V6. 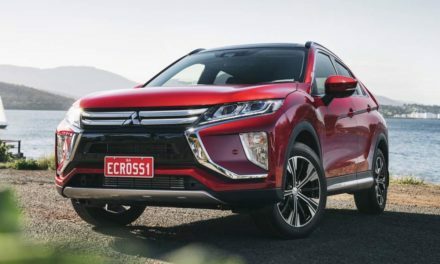 The 2.5-liter four-cylinder offers 127kW of power with 230Nm of torque and the 3.5-liter V6 will add a bit more power with 183kW and 312 Nm of torque. 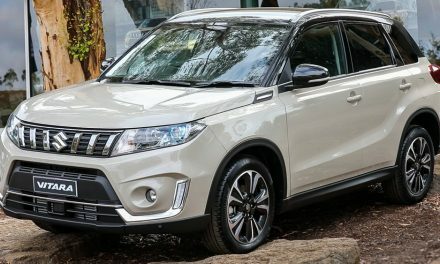 The 2.5-liter four-cylinder is paired with a continuously variable transmission (CVT) while the Nissan Altima Ti-S’s 3.5-liter V6 will get the addition of a six-step manual override with paddle shifters. Nissan’s latest version of its X-Tronic CVT is still a petrol-saver but is quieter than ever before, making driving the Altima that much more of a pleasure. The 2014 Altima also offers impressive fuel usage at 7.7 litres per 100 kilometres for the 2.5-liter and 9.3L/100 for the V6. The CVT and engine of the Nissan Altima work in perfect harmony to perform better in areas that many vehicles hesitate, such passing at higher speeds. The list of standard features in the 2014 Nissan Altima is longer than the complete list of features and options of most mid-sedans in its price range. All four versions of the 2014 Altima offer Bluetooth integration, cruise control, tilt/telescoping steering wheel, dual zone climate control, push button start, speed sensitive wipers, headlamp washers and LED taillights. While this may be plenty for some people, those who want more just need to move up to the next trim. The higher you move up the more creature comforts and technological toys there are. The ST comes standard with premium cloth interior, while the ST-L, Ti offer the option of leather trimmed seats and the Ti-S with full leather seating. The 2014 Nissan Altima ST may be the base version but it is surprisingly well equipped with the intelligent key system, advanced drive assist display as well as power windows and locks. 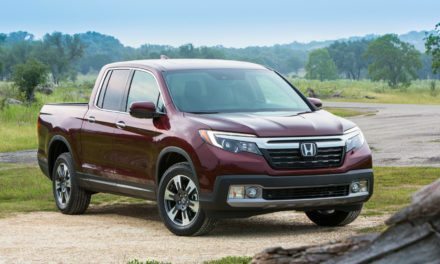 Move up to the ST-L and you will enjoy the convenience of a 7” touchscreen display for your navigation and rearview camera, a 9-speaker BOSE audio system and upgraded 17” alloy wheels. The ST adds Nissan’s Around View Monitor system and additional driver assist features that include lane departure and blind spot warnings as well as moving object detection. 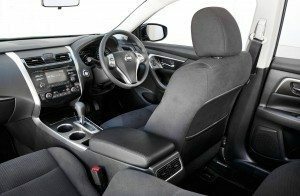 The top of the line Ti-S offers everything available on the other three versions with the addition of all-leather Zero Gravity inspired seating, designed with the help of NASA just for Nissan. All three model are also available with a long list of options and genuine Nissan accessories that help you personalize your Altima to make it truly yours. 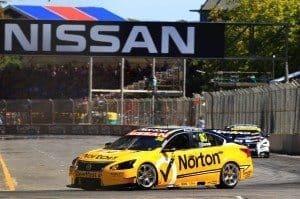 The 2014 Nissan Altima has already proven itself on the racetracks of Australia and there is no doubt it will prove itself on every other road as well. While it has some tough competition from Holden and Ford, the Nissan Altima has stood its ground around the world and will probably do just the same in Australia. While some may be disappointed that it will not be available with the V8 found in the Supercar contenders, both engines that are available offer a good amount of power without a high fuel cost. 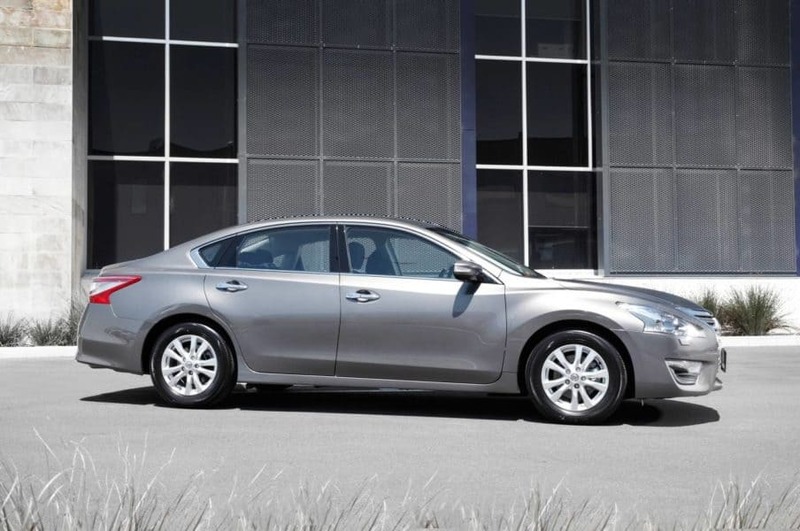 Nissan has always offered “innovation that excites” and the 2014 Nissan Altima is no exception.